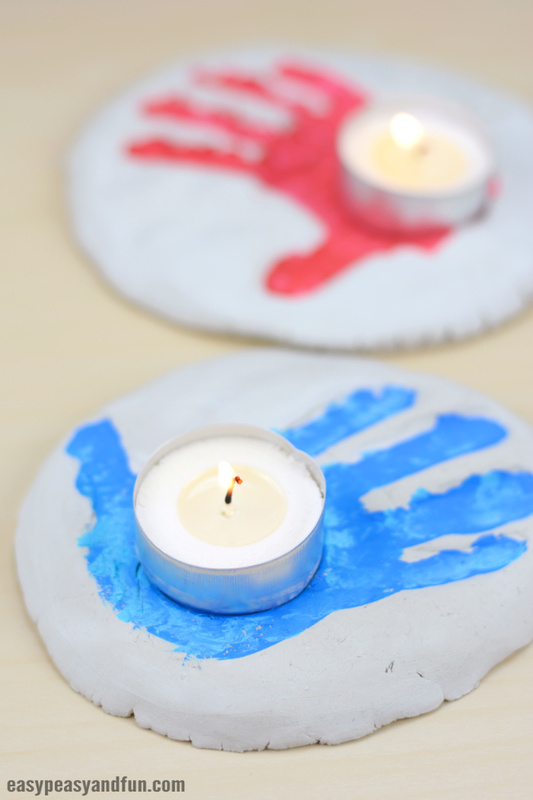 These Salt Dough Handprints Candle Holder Keepsakes will make the most adorable (and useful) kid made Mother’s day gift or a Christmas gift too. Well seeing as they are adorable, personal and insanely easy to make, they will make a wonderful kid made gift for any ocassion. 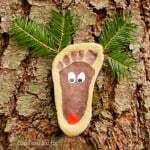 You can use salt dough to make them, which is really frugal for a classroom made gift, or use air dry clay if you are making these salt dough handprints at home. 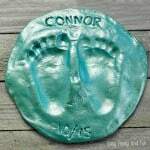 These keepsakes not only make a wonderful kid made gift, they are actually an useful one, so what’s not to love about that! 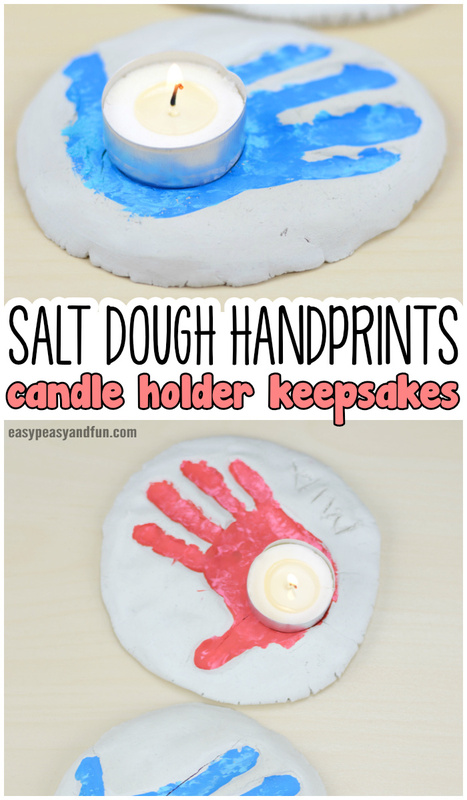 If you are a teacher and are looking for a wonderful project to do with your classroom for Mother’s day (preschool, kindergarten is perfect) this one is certainly a nice fit, and if you use salt dough (which we certainly recommend as it’s cost effective). 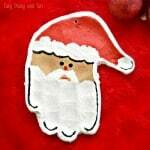 If you are making this at home, salt dough is certainly an option but you might want to give air dry clay a try to as it’s even quicker – so a no prep activity. 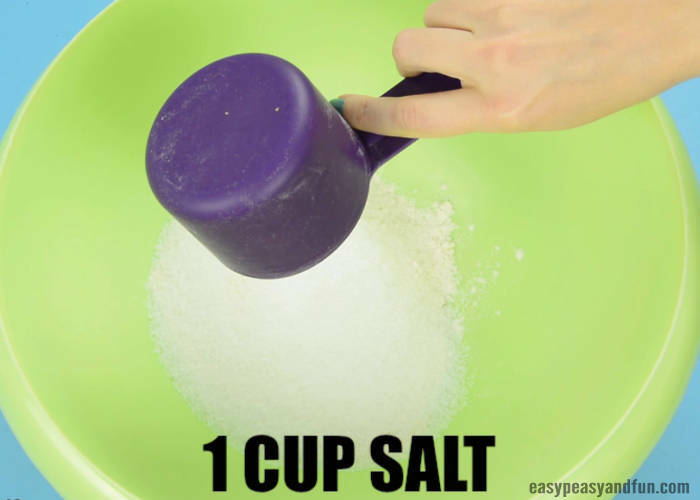 Salt dough is really easy to make, we will share a quick recipe in this tutorial, however if you want a more information and tips and tricks to make the very best salt dough ever, check our in depth “how to make salt dough recipe” guide with tips and tricks. tea candles (you can also get electronic ones) – these are really frugal, you can grab a whole bunch in the dollar store. 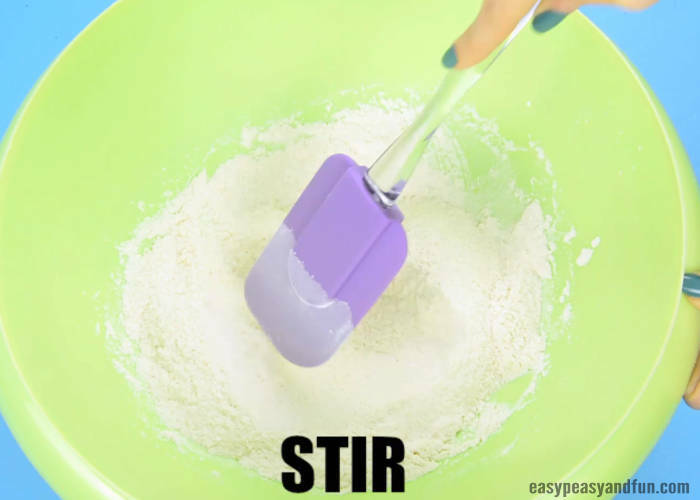 If making salt dough, start by making a batch. 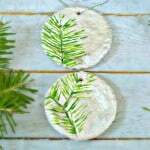 Skip this part if you are using air dry clay. 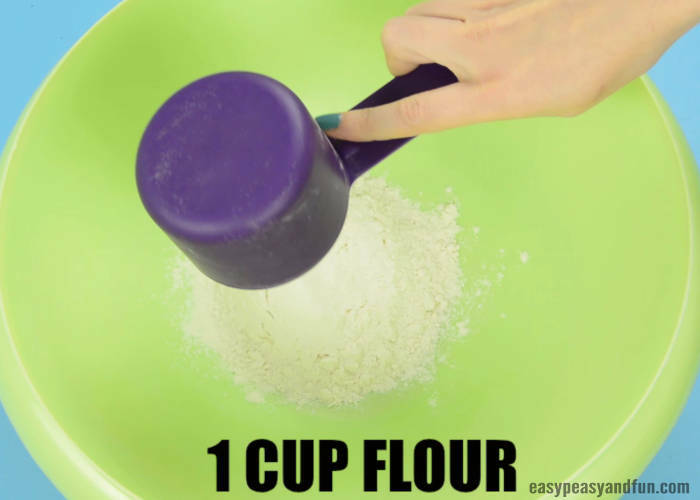 Start by mixing flour and salt in a larger bowl. Next slowly add water, mix or knead as you are adding water. 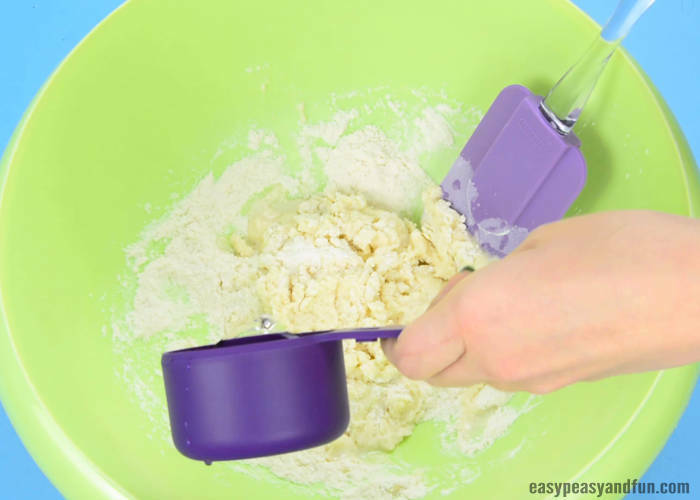 Knead the dough for roughly 10 minutes – it has to have an even consistency. It shouldn’t be sticky! 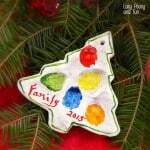 Now that you have your dough or air dry clay – shape it with your fingers. The shape has to be large enough to accommodate a child’s hand. 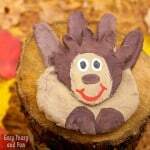 Press the hand on the dough or air dry clay firmly, to leave a handprint. Depending on the age of children and type of candle this step might not be done by them independently. Press down the candle in the dough / clay in the center of the palm. Wiggle it around a bit, as the dough will shrink as it dries so the candle holder hole will shrink a bit. Bake the dough or let it air dry. Once dry, let the kids paint their handprints. Let the paint dry. Place the candle on it’s designated spot (you can even secure it with some glue). All done! 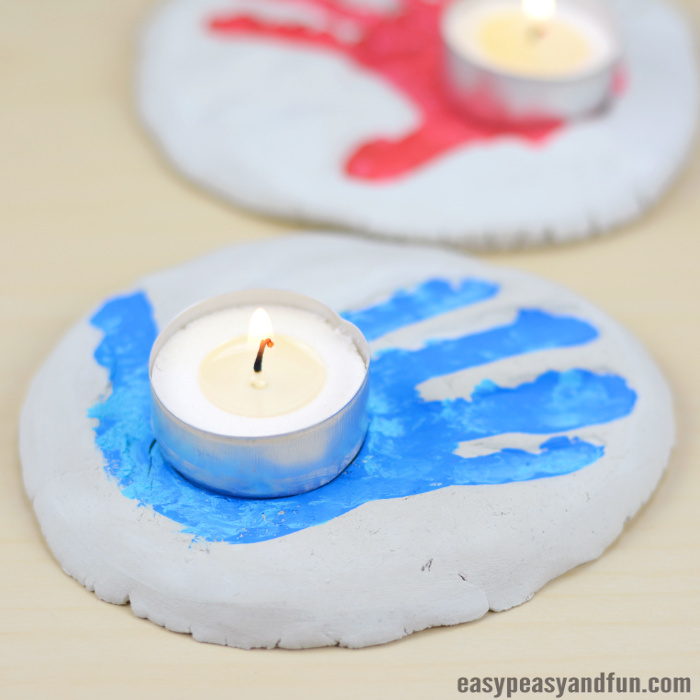 Your kids have made salt dough handprints candle holder keepsakes.